The Group gives young people an awesome edge in that they start to think about things like their passion, empathy, collaboration, gratitude, what it means to be a good listener, respecting others' opinions...all at a very young age. Ultimately, we’re creating a community of young people who are connected in a deep way through sharing rich experiences of personal growth and self-awareness... life skills essential not only for success, but for happiness in life. Leah is a passionate teacher and mentor with more than 25 years experience making a difference to young people. She has written and implemented many programs that engage young people in creative, fun and vibrant ways to develop a solid sense of self-worth, self-expression and real leadership. Whether delivered in school, in her weekly programs, in her 1ON1 Mentoring sessions, or on one of her overnight camps, the common thread in Leah’s curriculum is that each module is underpinned by her deep respect for young people and what they’re really capable of. Leah’s passion is teaching young people the kinds of things we don’t normally learn until we’re adults. These life skills are ones that she learned as an adult and would have made a huge difference if she had them back when she needed them as a girl. Most importantly, Leah has a profound respect for and belief in young people, and she knows that they are capable of ‘getting it’ now…so why wait? 2016 had Leah delivering both her ‘Thinking Outside The Box’ and ‘Know Your Flow’ workshop series at Woodleigh School and Melbourne Girls Grammar School. Leah is committed to inspiring young people to take ownership of their mindset and in turn their wellbeing. Thinking outside the box creates an opportunity to see the bigger picture and what’s really possible for ourselves. Leah has continued her work at Woodleigh into 2017, as well as running independent workshops at The Garden Frankston & Lotus Chiropractic in Mount Eliza. Leah also runs two weekly sessions of The Group where she teaches her curriculum for building emotional intelligence in young people ages 8 - 18. Life skills like mindfulness, creative thinking, collaboration, and decision-making are the soft skills not only essential in living a happy fulfilled life, but are now the skills most required of their generation in the work force. 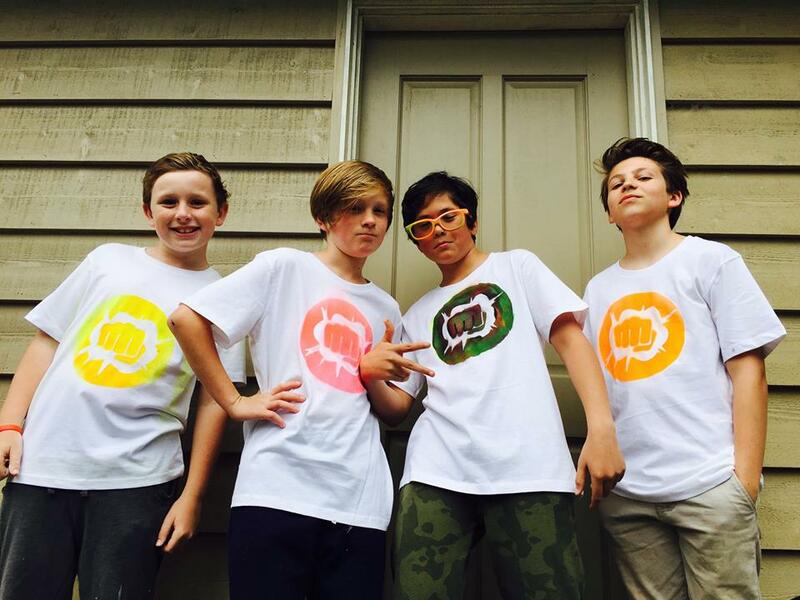 There is also a strong focus on philanthropy at The Group through which the kids get to see themselves as agents of change, kindness and generosity in the community. Leah believes that the way to make the biggest difference to young people is to create programs that they genuinely enjoy. Leah has created and run several Camps where young people get hands-on education in collaboration, leadership, independence and team building while learning empowering life skills in a fresh, fun ways. 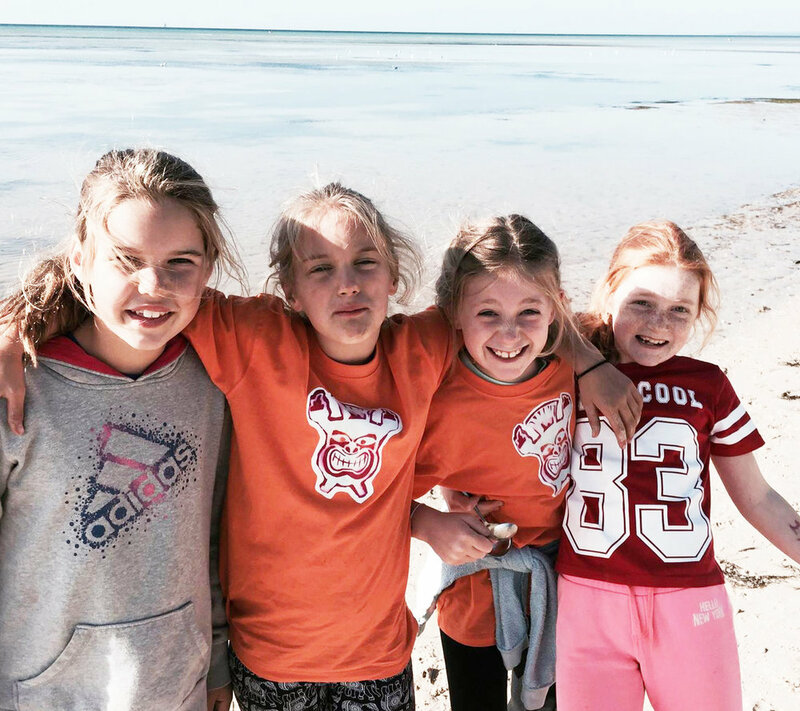 Survivor Camp, The Amazing Race Camp, and Surf Camp are weekend-long adventures where kids collaborate with kids from all over the Mornington Peninsula and Melbourne. Competing in teams, young people develop life skills through engaging activities and fun games, building EQ while having the time of their life with friends new and old.